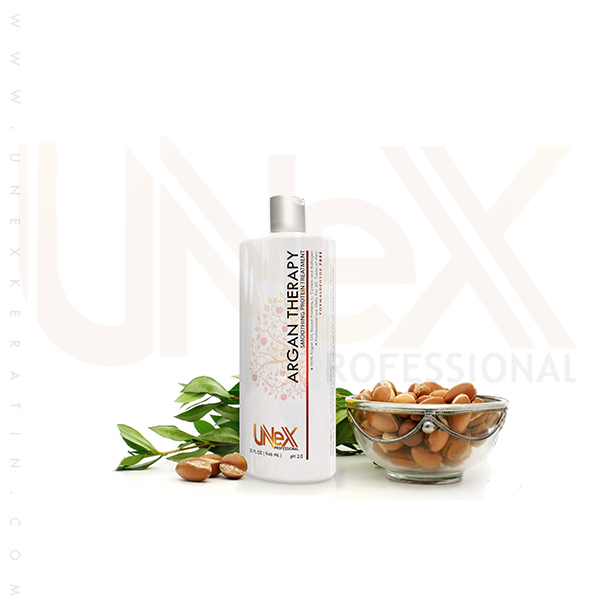 WHAT IS A UNEX ARGAN THERAPY AMINO ACID HAIR TREATMENT ? HAIR STRAIGHTENING PROCEDURES CAN BE CONFUSING BUT THEY DON?T HAVE TO BE. 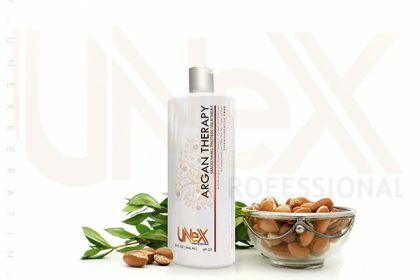 IF YOU?RE CURIOUS ABOUT ?ARGAN UNEX AMINO ACID THERAPY HERE ARE A FEW THINGS TO SET YOUR MIND AT EASE. Most types of hair straightening treatments are similar except for a few key differences. For instance, a Keratin treatment and a Brazilian treatment both use high temperatures to seal in the treatment process; so does an amino acid hair treatment. 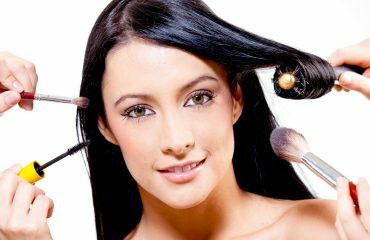 The difference is that an amino acid hair treatment doesn?t create the harmful fumes that the others do. 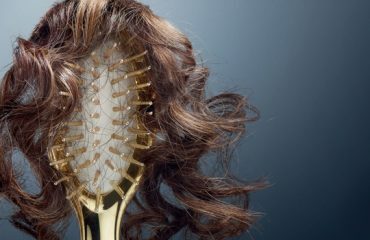 Did you know that amino acid is part of hair?s natural and healthy growth? Cysteine is one that helps with existing and creating new growth and is the most important amino acid you need to maintain a beautiful head of hair. With an Argan Amino acid hair treatment, you?re not only getting a safer and healthier alternative but it has in it what your hair needs to thrive. 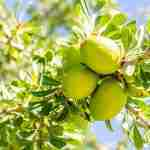 Argan Therapy?s amino acid hair treatment does not use formaldehyde either like others. It uses only the natural proteins and amino acids that are sealed into the cuticle of the hair. Then, it uses silicone to form an unbreakable bond. Best of all, you don?t have to wait to do anything with your hair like with the others. 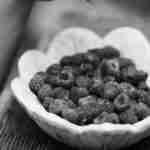 Wear a ponytail, wash your hair or even color it; it?s all possible after an Argan? amino acid hair treatment since there is no formaldehyde at all. So when you are ready for the best possible hair straightening done the more natural way with safer products, just Contact us and we?re ready to help.